This is a magnificent blend of velvet and twist textures that produces a truly stunning finished carpet. Available in 7 colours and in 4m wide, we use only the finest 2-ply yarns to ensure durability and appearance retention. 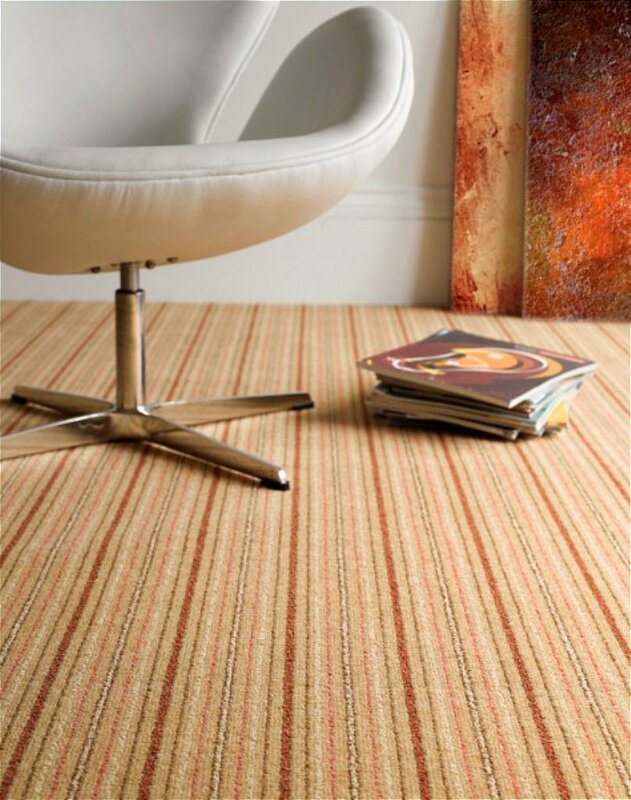 I would like more information about Kasbah Stripe Cashew - SK27 by Adam Carpets.